Find Help Close XCreated with Sketch. Are you looking for information or resources related to child and youth mental health for the patients and families you see? Do you need to connect a family in your care to other mental health or substance use services or supports in your community? 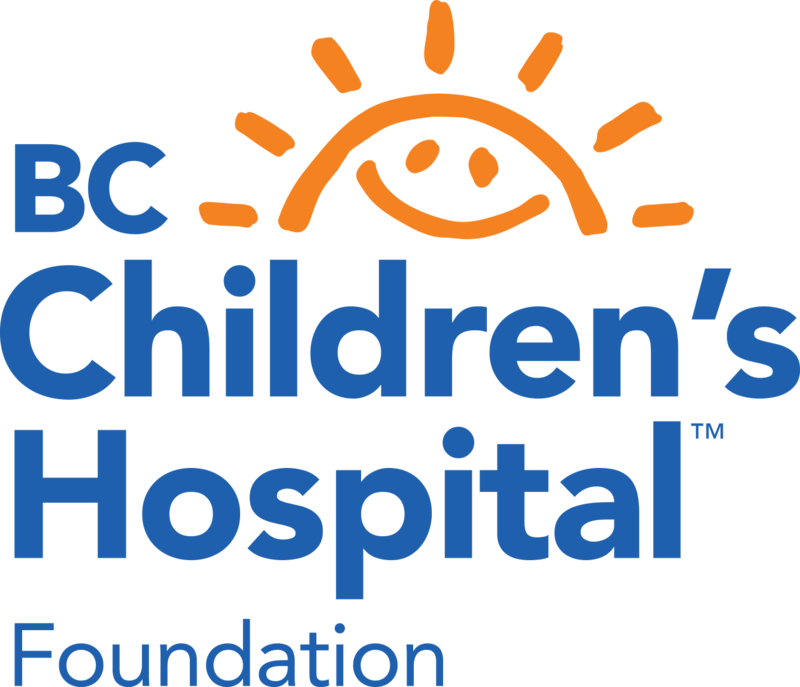 The BC Children's Kelty Mental Health Resource Centre is here to help. In this section of the site, you can find tools and resource to share with families, medication sheets in multiple languages to share with families, professional development opportunities for you to learn more about child and youth mental health and tools for you to better connect families to services and supports. You can also contact us at any time if you require any assistance in locating resources or services. Through phone and web-based consultation, the Compass team supports community care providers with information, advice and resources they need to deliver appropriate and timely care to children and youth experiencing mental health and/or substance use challenges. Online learning modules designed to enhance knowledge, skills and confidence in child and youth mental health to support the needs of health care professionals and improve access to specialists for children, youth and families. The BC Mental Health and Substance Use Services (BCMHSUS) website offers information about programs and services related to mental health, substance use, and eating disorders.